Riverside Park has 470 acres and is located on the far north side of town, west of Business Route 55 (Peoria Road). 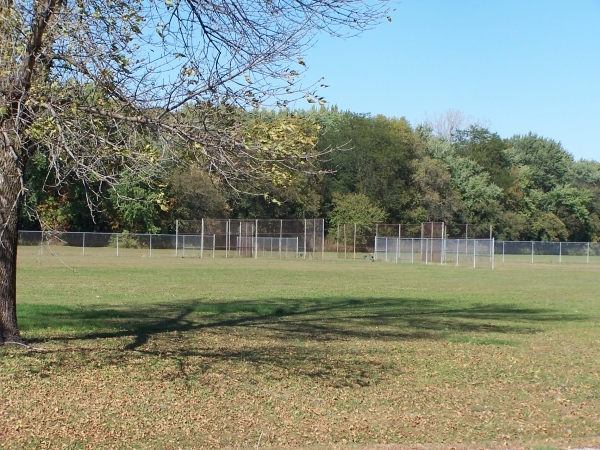 The park is bordered by the Sangamon River and Carpenter Park to its north and the railroad to the west. Mixed commercial, industrial and residential uses surround the park on the south and east sides. Riverside Park is naturally divided into an upper and lower section. 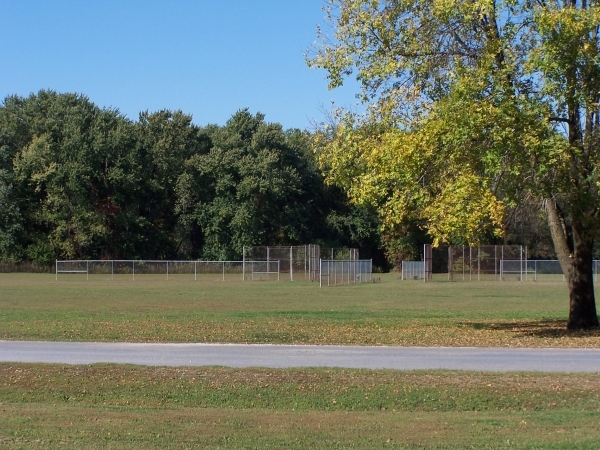 The lower section of Riverside Park contains approximately 200 acres and is designated primarily as an unleashed dog run area. This area includes a small pond and just under one mile of riverfront land for you and your dog to enjoy. 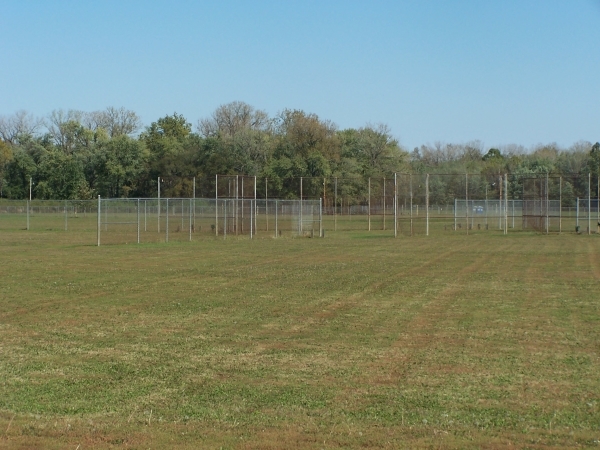 Lower Riverside also contains four programmed ball fields which are not part of the dog run. Please respect programs and activities in this area. See below for a complete list of amenities within the park. No animals other than dogs and horses are allowed in this area. Dogs must be licensed and vaccinated. Proof of a current rabies vaccination and license is required upon request of a police or animal control officer. Tags may serve as proof.